During 1987 Stewart received divine transmission from a communion of twelve Orb Wanderers. This is now radical information concerning the major personal, planetary and galactic changes leading to 21.12.12. The Angels are emissaries from the Source, and at this time of vast transition provide us with twelve archetypal keys, that reflect the teachings of the Crystal Skulls, and may literally transform our lives as we experience the current Solar flashes, Galactic realignments, and Earth shifts. 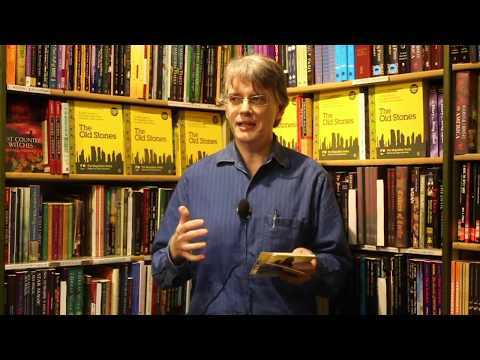 Stewart Pearce is a world renowned Voice Coach with a career spanning three decades, enhancing the presentations of Margaret Thatcher, Vanessa Redgrave, Diana Princess of Wales, Dame Anita Roddick, and the LONDON 2012 OLYMPIC BID, just to name a few. Stewart was Head f Voice at the Webber Douglas Academy from 1980-1997, and Master of Voice at Shakespeare’s Globe from 1997-2008. Stewart is also an inveterate Sound Healer, Seer and Angel Medium, teaching the intelligence and compassion of the heart, through the understanding that we each have a unique signature note, which is the song of our soul. 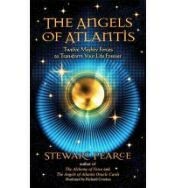 Stewart is also an author of The Alchemy of Voice and the Angels of Atlantis Oracle Cards.